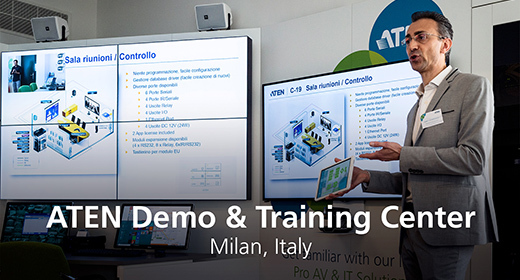 ATEN develops hardware for pro AV and IT connectivity and management since 40 years. You can find ATEN almost everywhere in your daily life. 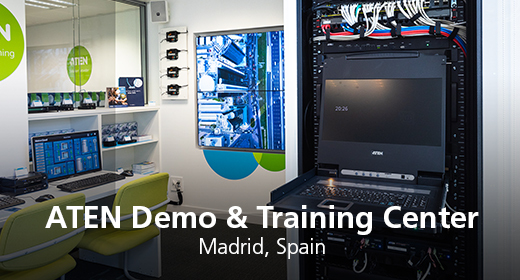 The demo and training center is open for visit each day of the week. The permanent demonstration includes 5 scenarios which are regularly accompanied with temporary novelties and request-based demonstrations.